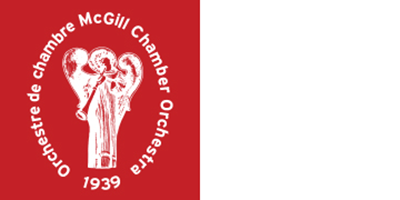 The McGill Chamber Orchestra is celebrating its 77th year as a professional ensemble. In 1939, Alexander Brott founded the McGill String Quartet, so named because the founding members were professors at the McGill Conservatory of Music. Soon after its formation, the string quartet increased in number and size and changed its name to McGill Chamber orchestra. The orchestra has toured widely presenting concerts in 17 countries on five continents to great critical acclaim. The MCO also recorded extensively for CBC Records and Analekta, and appeared regularly on radio and television for CBC and Radio-Canada. Boris Brott, eldest son of Alexander, became the orchestra’s Artistic Director in 2000. Today the MCO is one of the oldest and most renowned ensembles in Canada and presents a yearly series of eight concerts in halls such as the Maison symphonique, Salle Bourgie, Pollack Hall, Christ Church Cathedral, and the Salle Pierre-Mercure. Believing strongly in music education, the MCO also presents a series of youth concerts. 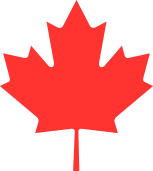 It regularly collaborates with organizations such as the Festival Montréal en lumière, Montreal Bach Festival, Jeunesses Musicales du Canada, McGill University’s Schulich School of Music, the Atelier lyrique of the Opéra de Montréal, and several other prominent Montreal organizations. His works have been performed by ensembles all over Canada as well as by the Prague FILMharmonic Orchestra and the Lancaster Symphony Orchestra. He was Composer-in-Residence for the National Academy Orchestra of Canada, as part of the Brott Music Festival, and for the McGill Chamber Orchestra. 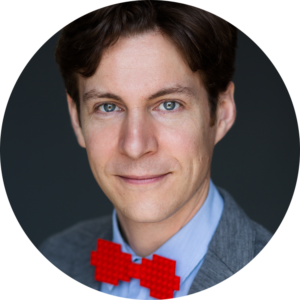 Driven by the desire to make music more interactive, Maxime Goulet has scored more than 25 video games, including The Amazing Spider-Man, Iron Man 2, and Order and Chaos, among others. Maxime Goulet holds a master’s degree in composition from the Université de Montréal. United Anthems is a mash-up (a.k.a. collage or mosaic) of very short musical excerpts from the national anthems of twenty-four nations across the globe. Starting with Canada’s national anthem, the piece celebrates the 150th anniversary of Canada’s Confederation through the symbolism of showing that the country is made up of people from all over the world.